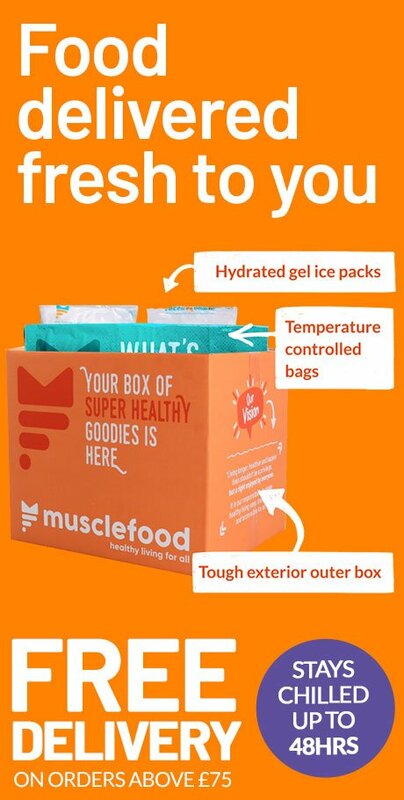 We are Muscle Food, one of the UK's top 10 fastest growing companies and have become the leading internet retailer for high protein and clean healthy eating. Due to continued growth we are seeking a strategic and ‘hands on’ Director of Ecommerce to play a vital role in creating and implementing all online strategies across a group of exciting online B2C brands. This includes oversight of technical upgrades, the creation of new synergistic product lines and using data insights to target increased customer retention, and reactivation as well as the acquisition of new customers. Reporting into the Managing Director, this is a strategic role where you will have full autonomy over decisions as well as be hands on building and leading high performing teams. Responsible for the overall results and P&L's of the online businesses. Ownership of operational KPIs including but not limited to growth in revenue, profits, new customer acquisition, customer retention and repeat order rates. Close collaboration with the Design & Development studio to ensure a smooth, multi-channel experience for customers. Create strong relationships with internal departments including marketing, operations, stock management, wholesale and customer support & retention. Exploring all opportunities for growth including key partnerships, advertising (both online and offline) and advise on potential acquisition targets. Commercially astute with a proven, demonstrable track record of growing e-commerce revenue in multi-channel, multi-brand environments. Significant experience in developing and launching e-commerce products from websites, to mobile, to applications. Significant and demonstrable experience in understanding analytics, tagging, and attribution models, to create a customised customer experience in multi-channel environments. Proven experience in working within start-up environments (companies used to high double digit growth) to generate quick revenues, customer growth and profits.